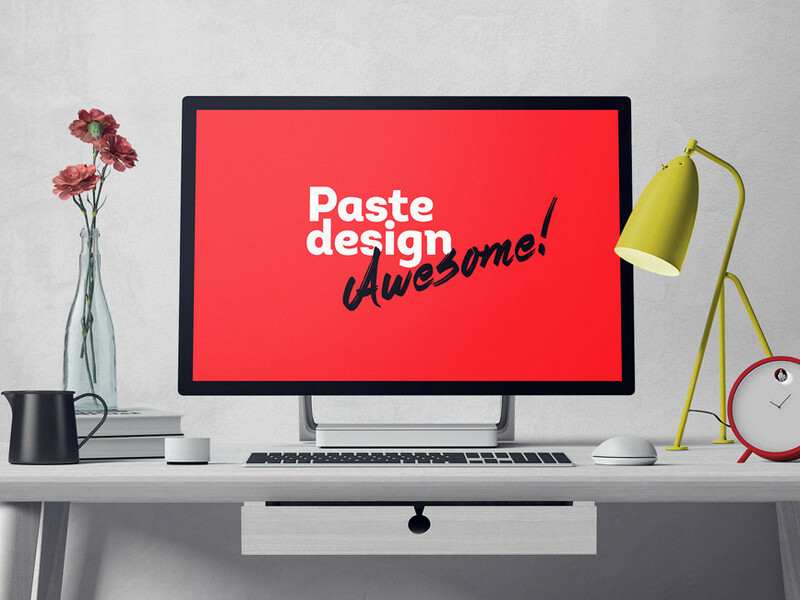 Download Free Surface Studio Workstation Mockup. This Surface Studio Workstation Mockup based on smart objects. You can easily place your design easily via photoshop. All element are editable so you can modify or remove. Nice work done by Aleksey Belorukov.